“The challenge and the fun of designing a boat for C-Yacht designs is that together we always find the ideal combination of comfort and performance. The C-Yacht sailor is a demanding user. He expects his boat to give optimum performance in both light and heavy weather”. 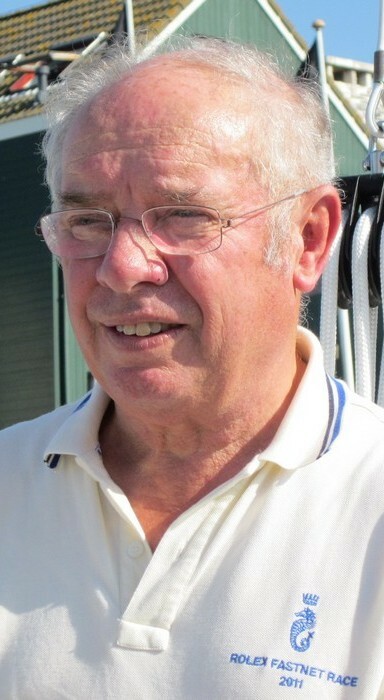 Frans Maas passed away in July 2017. Frans Maas was no stranger to the water. The successful former competition sailor has many races to his name. Frans gained fame partly as the winner of the demanding Fastnet yacht race. After many innovative and extreme designs such as Sportlist IV (1957) Maas focussed on designing sea-kindly, seaworthy yachts. The first project that Frans Maas carried out for Zaadnoordijk was the design of the Compromis 777. Until his death, Maas remained responsible for the designs of the Center Cockpit line of C-Yacht. best designers of the day.